Dey Street Books, 9780062796097, 256pp. Mothers possess the "maternal instinct"—an innate fierceness that drives them to nurture, safeguard, fight, and sacrifice for the most important things that matter to them. For some mothers, it’s their children. For others, it’s artistic expression, invention, social cause, or even a nation that they helped to birth. 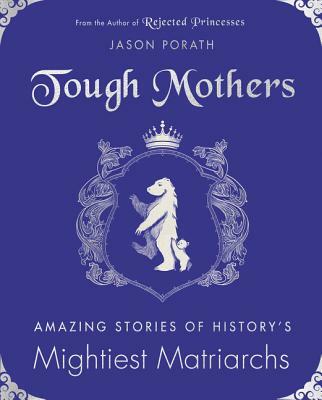 In Tough Mothers, Jason Porath brings his wisdom and wit to bear on fifty fascinating matriarchs. A celebration of motherhood and female achievement, Tough Mothers reminds us of the power of women to transform our lives and our world.